This year spy agency director Robert Hannigan is sending out a complex grid-shading puzzle inside his traditional Christmas cards of the nativity scene. 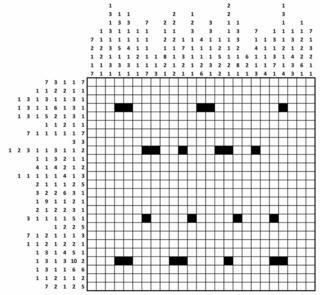 Successful codebreakers will uncover an image in the grid that leads to a series of tougher challenges. Those not on the card list can have a go here or on the GCHQ website. Mr Hannigan is asking players who complete all the stages to submit their answer to GCHQ by the end of January. Those who enjoyed the challenge are asked to make a donation to the National Society for the Prevention of Cruelty to Children.